Looking to perfect your M4 rifle down to the detail? Looking for stronger and nicer external parts on your metal body? 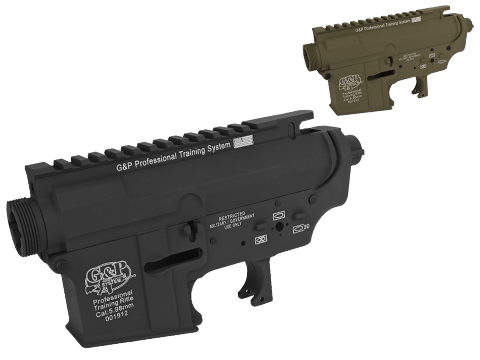 Want your AR to look nice like a G&P M4 or trying to replace a lost / broken part? 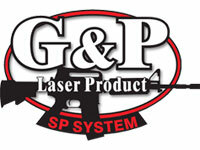 We have requested this accessory set directly from G&P to meet your needs! Awesome reinforced / brand new parts for a low price tag! "I have purchased a few of these. It's a way better deal than having to purchase each individual part, considering just one of the components is probably 2 bucks cheaper than this entire set. Perfect for restorations, especially the ones that end up on my bench because the previous &#34;tech&#34; lost most of the parts. "Very quality parts, don't have a lot to say about them. Very well made, and are definite upgrades from most factory parts. They will definitely last, you can tell as soon as you feel them. "This is a very high quality external upgrade. After holding these parts next to my old parts I could just feel the difference! 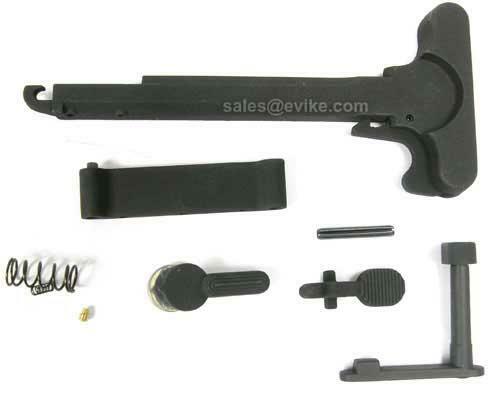 Just make sure you purchase a charging handle spring if you need one, because this kit does not come with one. 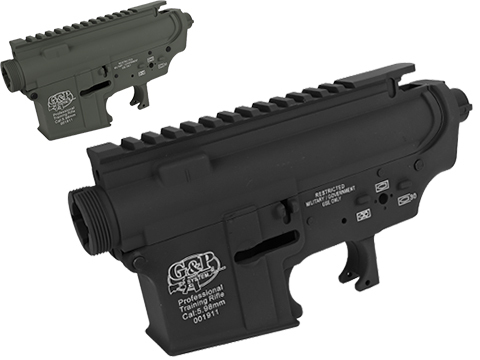 Discuss about G&P M4 M16 Airsoft AEG Metal Receiver Body Reinforced External Component Set with your friends and fellow Evike.com shoppers!